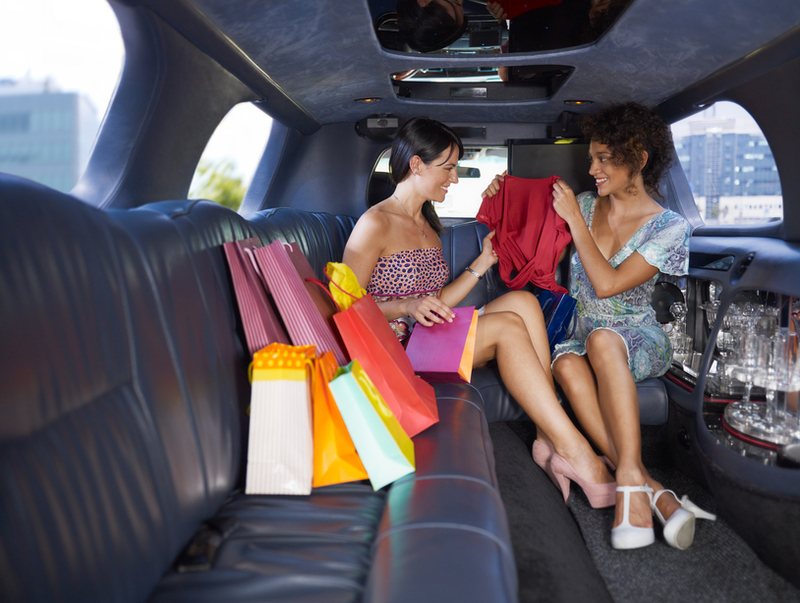 Boulder Limousine offers a wide variety of services. 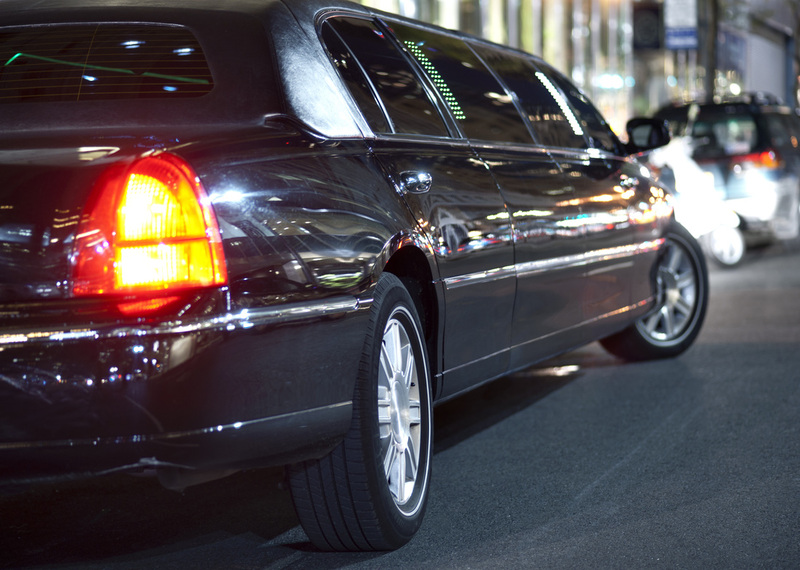 No matter the event, we have you covered! Take a look at the list below.